The inaugural DOC10 Film Festival is presented by the Chicago Media Project April 1st through 3rd at The Music Box Theatre, and will feature a Kartemquin presence. DOC10 hosts ten Chicago premieres of the best documentaries from 2015-16, with post-screening discussions, and musical performances and special events throughout the weekend. Learn more about the festival and view the full schedule. Our founder and artistic director Gordon Quinn, along with Kartemquin's former Executive Director, Justine Nagan, now of American Documentary / POV, will be sharing their perspectives on the current documentary climate from 11:00am-12:00pm Saturday April 2nd at the State of the Doc: A Panel Discussion, alongside David Cassidy of Cabin Creek Films and Caroline Libresco of Sundance Institute. The panel is free to attend but with limited spacing, it is requested that you RSVP. Minding The Gap, an in-progress Kartemquin documentary was invited to Chicago Media Project's "Pitching Brunch" on Sunday, April 3rd from 10:00am-12:00pm. 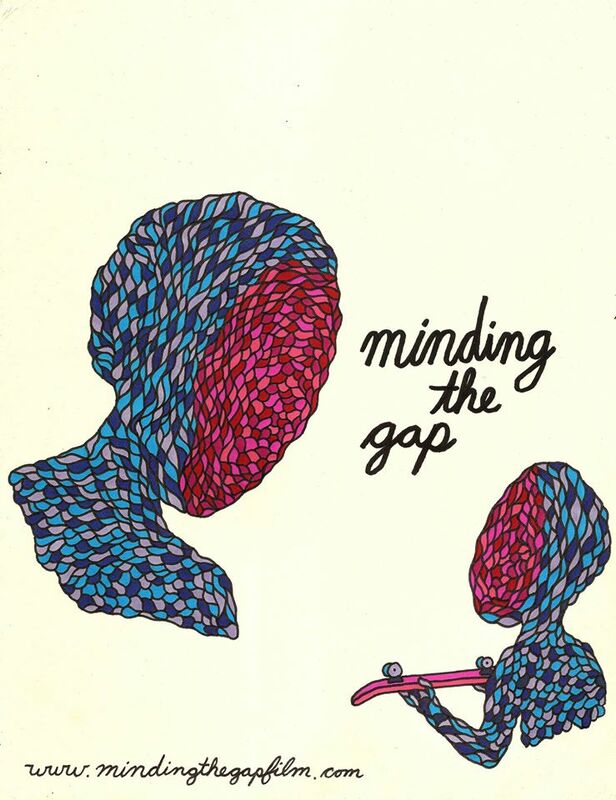 Minding The Gap is about filmmaker and skateboarder Bing Liu's return to his hometown to explore his childhood through two younger skateboarders’ relationships with their fathers. In the process, he tries to make sense of his own tumultuous childhood as an immigrant, skateboarder, and waif. This exclusive event will feature chefs from the Soho House Chicago and two additional pitches from documentaries-in-progress. Purchase tickets for the Big Table Brunch. In tribute to our friend, the legendary documentary pioneer Albert Maysles, Kartemquin will also be sponsoring the screening of In Transit at 1:00pm Sunday, April 3rd. In Transit sees Maysles working with a team of filmmakers to bring his trademark generosity of spirit to this enchanting portrait of passengers aboard Amtrak’s Empire Builder, traveling en route from Chicago to Portland and Seattle. Unfolding in a series of vignettes, against a backdrop of changing American landscapes, the film observes a cross-section of people during moments of transition in their lives and speaking their own truths: college students prepare for their futures; a very pregnant woman seeks support from family elsewhere; and able-bodied men seek work in the oil fields of North Dakota. Purchase tickets.